A small select development of five brand new stunning apartments in Latimer Walk, located in the very heart of Romsey. A select development of five apartments located in the very centre of the historic market town of Romsey. Each apartment is finished to an extremely high standard and offer well-proportioned accommodation. Kitchens are well appointed with integrated appliances finished off with Karndean flooring. Latimer Walk is in the heart of Romsey town centre within a few minutes walk of its extensive amenities and Romsey's historical sites. Romsey is a delightful market town, providing an excellent range of leisure facilities and shops for everyday needs. Schools for all ages, both state and private, are readily available. There is easy access to the M27 and M3 motorways, serving the major centres of Southampton, Winchester and Bournemouth. There is an excellent local bus service and a train station linking with the mainline services to London at Southampton. The New Forest National Park is within 6 miles of Romsey. Latimer Street itself benefits from having Waitrose on your doorstep, along with several deli's and bespoke eateries. Located in the very heart of the thriving market town of Romsey. A stunning apartment in Latimer Street within a small select development of five. Located in the heart of Romsey town centre and built by well known local developer – Perbury (Developments) Ltd. This first floor apartment has been finished to an extremely high standard and offers well proportioned accommodation. The property features two generous double bedrooms, the master with en-suite. There is a spacious open plan kitchen/dining/living room from where double doors lead to an eight foot balcony. This first floor apartment is accessed via a communal area on the ground floor with spiral stairs leading up to the first floor. The kitchen is very well appointed with integrated appliances finished off with Karndean flooring. Double doors from the kitchen/dining/living room and master bedroom lead to a five foot balcony with a delightful overlook of Latimer Walk. Located in the very much sought after centre of Romsey, this apartment features one generous double bedroom with a fitted wardrobe, along with a spacious open plan kitchen/dining/living room, a bathroom and storage cupboard. This apartment features two generous double bedrooms with fitted wardrobes. 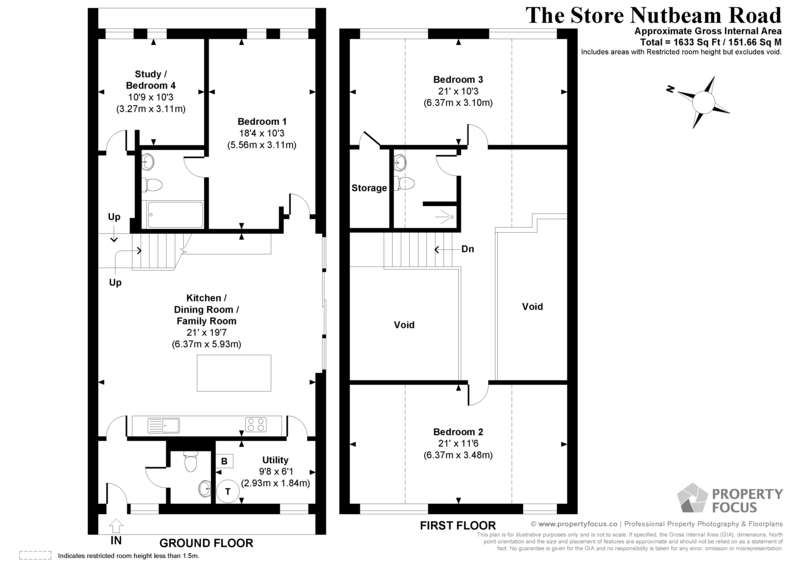 There is a spacious open plan kitchen/dining/living room along with a bathroom and storage cupboard. The apartment has a 250 year lease along with the option of parking for one car by a separate arrangement.